The RS Zest is a compact boat that delivers more crew space and practical, enjoyable features than older generation rivals. 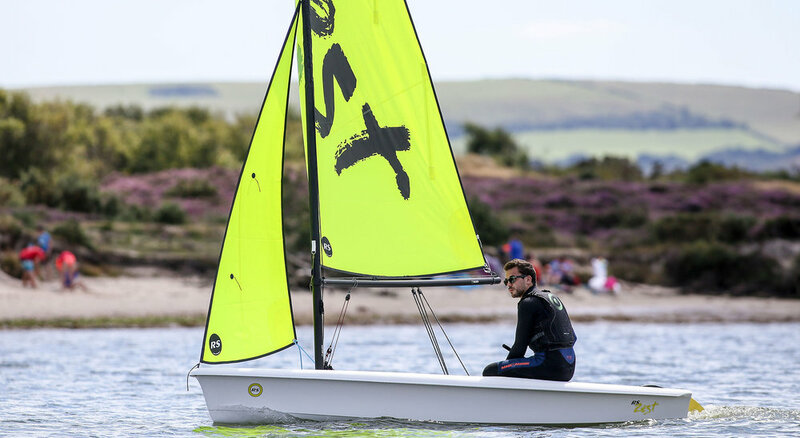 The RS Zest replaces the RS Quba and is already a hit with training centres and families. Class leading space for two sailors, yet small enough for convenient single-handing. Instructors will love the practical design solutions engineered by our team. Rotomoulded polyethylene construction makes the RS Zest almost maintenance free – this is a boat to get you onto the water and into the wonderful world of sailing – no hassle – no end to the fun.